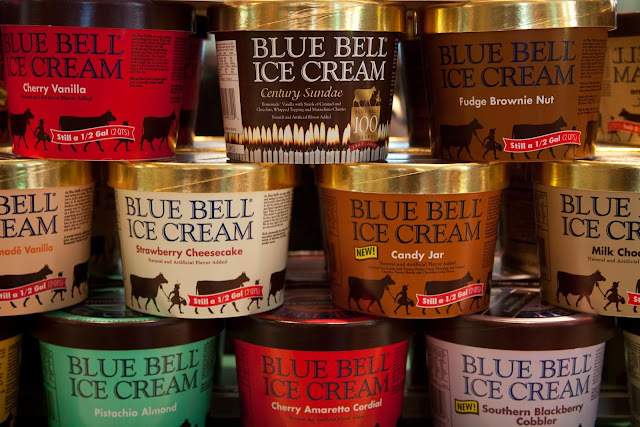 We’ve spoken before about Blue Bell – the dairy producer which, in 2015, killed three people and sickened several others when a listeria outbreak spread through its ice cream products. After that disaster, the Food and Drug Administration (a branch of the US Federal government) ordered the company to adopt more stringent food safety measures to ensure that such a catastrophe never repeats itself. But whether the company can be trusted to fulfil its obligations to its customers is very dubious indeed. For example, the potential for listeria monocytogenes to be lurking in cool, damp areas of the Blue Bell ice cream factory – in which such bacteria thrive – is certainly a viable one, even today. For now, we can only hope that the FDA will hold strong on its commitment to protecting public health; as opposed to letting Blue Bell off with an easy ride into 2017. Otherwise, we’ll only be wondering what kind of threat is really being posed to consumers of dairy products in the foreseeable future.